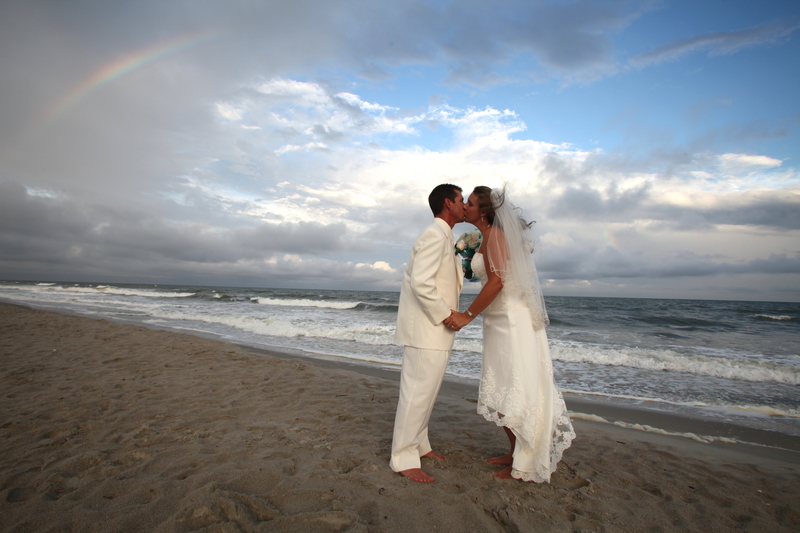 CALL RIGHT NOW AND GET 50.00 OFF ANY “wedding”PACKAGE!!!! Ahhh, nothing beats a beautiful day on the beach for your wedding, and starting at only $299, nothing beats the price either! 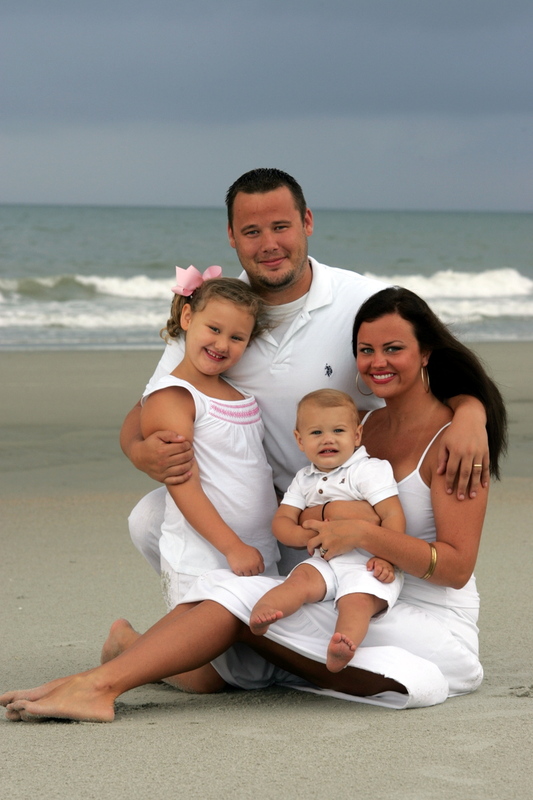 The best family beach Photography company in Clearwater Florida! Clearwater family Beach Portraits with the only “ALL INCLUSIVE PORTRAITS ” package! We are the original photographers in Clearwater beach to offer a session with unlimited pics, poses, and wardrobe changes. Our competitor “The $195 guy” tried to copy our success by lowering his price, but he still left out a few things including quality. Compare the pics, and you be the judge, he also does not give you a photo disc, but 3 Sons Photography does. We can handle any work load because are 3 of us, not 1 person doing “back to back” high quantity sessions. Let us know what “you” want, and we will make it happen!! You want the best photographer, but you also want the best price! This is why we are #1 in Clearwater Beach, nobody has ever had the service, or the product that we produce, and our package has more than our competitor. 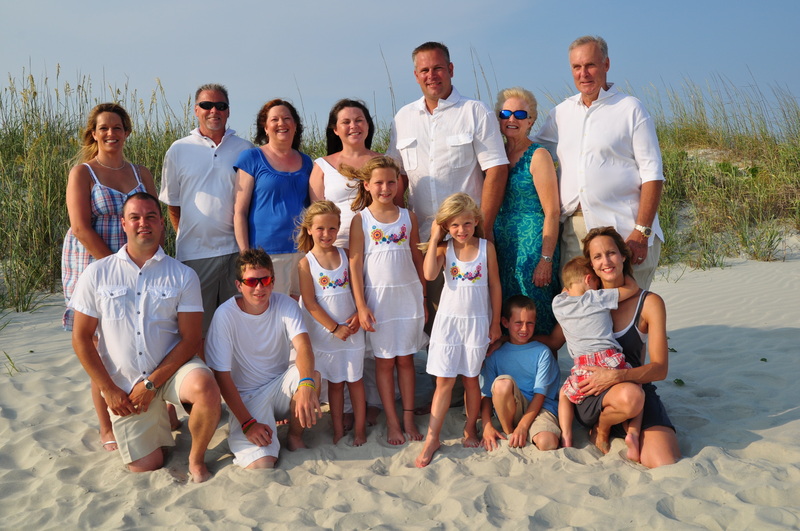 Our staff personally will take you to the best family portrait experience you have ever had. No sitting fees, complete packages only $199 with no fine print! !